There is no debate on this that there was an unnecessary amount of fight and mayhem in the 2013 flick, Man of Steel. 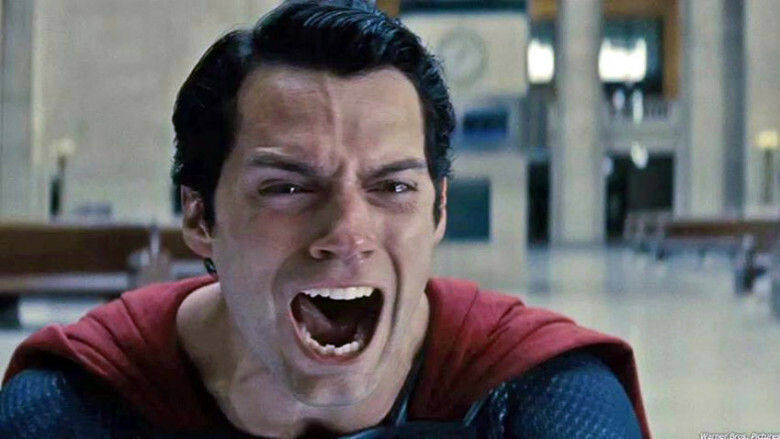 The film showcased a lot many fights towards the end, not only the fight between Supes and Zod but more. Also, the destruction caused in the city was way more than there usually is in a Superman film or comic or film. Also, Supes could have done without breaking Zod’s neck but chooses to do so. There sure was a lot of debate on this version of the Batman. Batman has one just one rule. He does not kill. 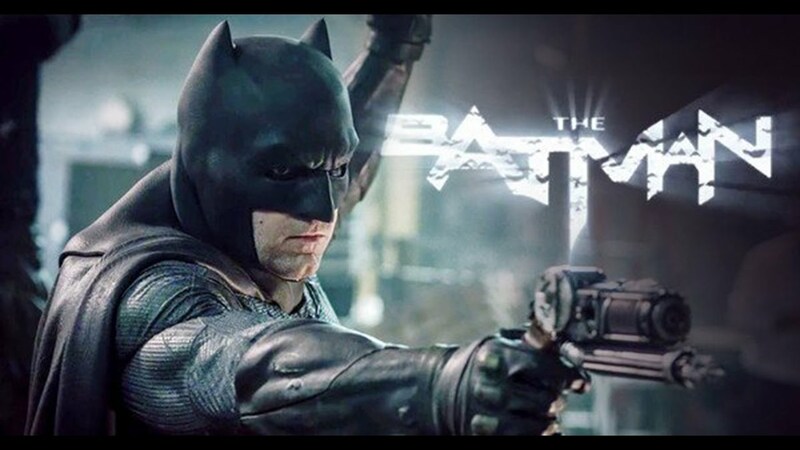 But in the film, Batman VS Superman: Dawn Of Justice Bats is not just seen using g=uns and branding criminals, but also brutally killing a lot of them. This looked more like it was not Bruce but Thomas Wayne’s Batman from Flashpoint Paradox. 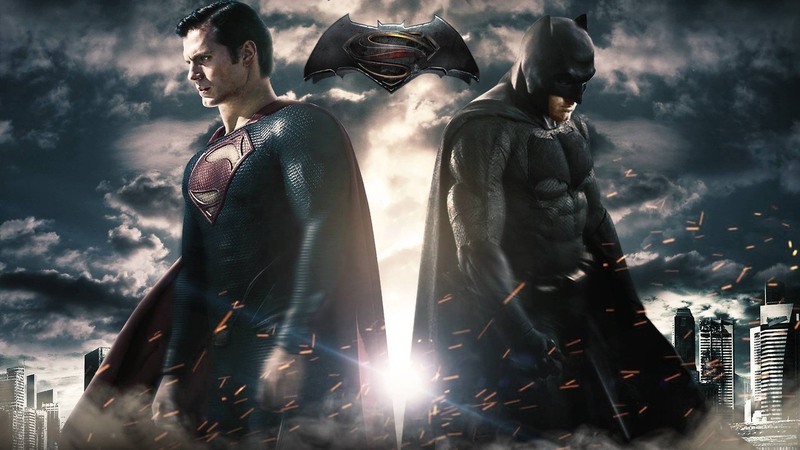 A lot of calls taken by director, Zack Snyder can be and are being debated about by the fans. But if there is one moment that is out rightly stupid, that is the Martha moment which has been the cause for various memes made on the film. 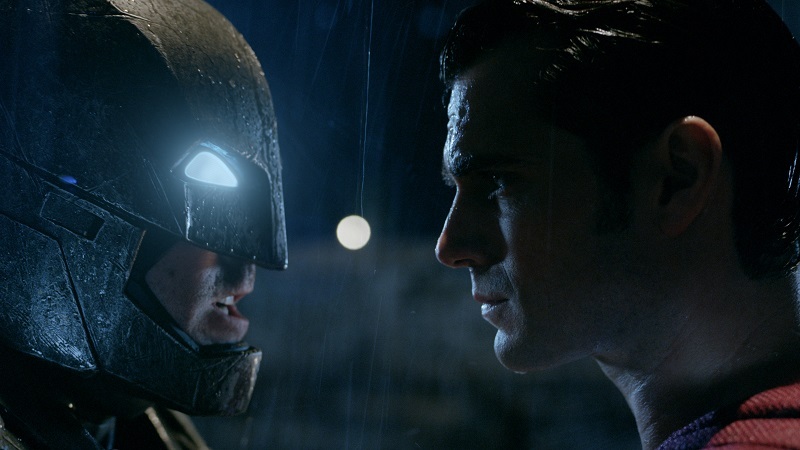 Fans had been waiting to see Batman and Superman face off with each other since years. And to think that when these two fight, what stops their fight is them bonding over their mothers’ names? Couldn’t have done it any worse bro!! As much as we loved the scene in the film X-Men Days of Future Past where Quicksilver runs and stops the guards from shooting everyone, the scene is as confusing as it is awesome. Why does the guy only use his speed only that time in the film, there are a lot many moments in that as well as other films where he could have used his speed to do a lot more but he doesn’t.